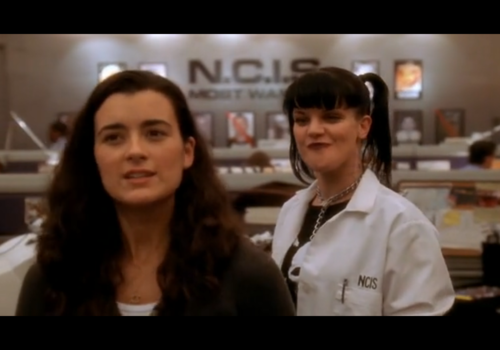 Abby and Ziva. . HD Wallpaper and background images in the Abby Sciuto club tagged: ncis abby sciuto ziva david. 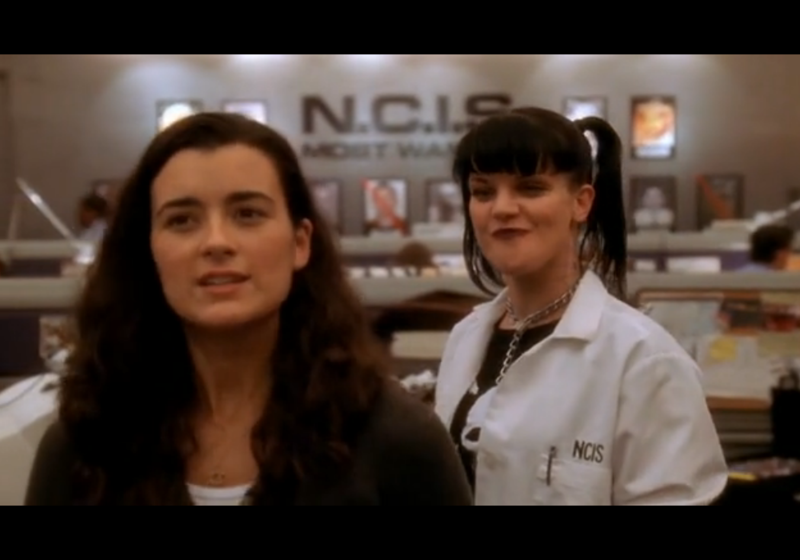 This Abby Sciuto photo contains portrait, headshot, gros plan, and closeup. There might also be costume d'affaires and costume d’affaires.